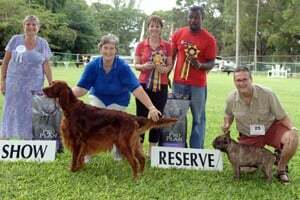 This will be the final staging of The Barbados Kennel Club's All Breed Championship Dog Shows for 2019. The show will be held under the Club's Championship Show Regulations at Waterford Woods in St. Michael on Sunday 17th November, 2019 at 9:30am. Judge will be Mr. Keith Nathan (UK).